Almonds ni urke ne ‘King of Nuts’ anaru! 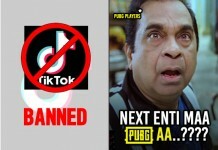 Veeti lo chaala benefits untaayi. Almonds ni manamu taste kosame once in a while thintamu, kaani they are very beneficial for our body. 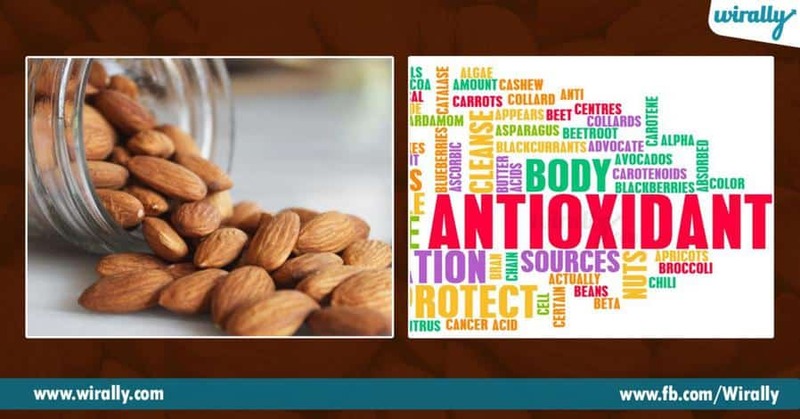 Read this article to know endhuku meeru mee almond intake ni penchukovaali. 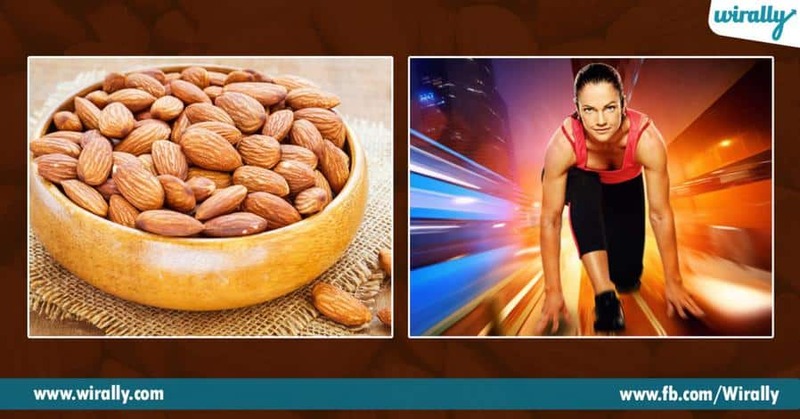 1.Energy Boosters Sportspersons inka athletes protein supplements and nutritional energy drinks containing almonds thaaguthuntaaru. Almond milk lo rich muscle building proteins untaayi. Milk baadhalu almond milk thaaguthe adhi meeku active inka fit ga unchuthundhi. 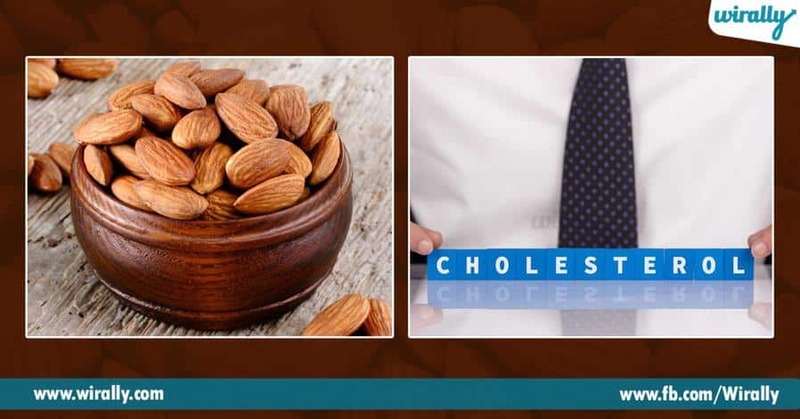 2.Cholesterol Maintenance Almonds regular basis meedha consume chesthe it can increase the high-density lipoproteins (HDL) cholesterol levels and reduce the low-density lipoproteins (LDL) cholesterol levels. Dheenitho correct balance maintain ayyi mee body effective ga function avuthundhi. 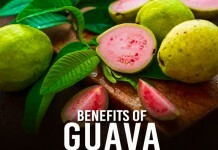 3.Natural Antioxidants Cells growth and repair kosamu toxins ni flush out cheyadamu chala important. 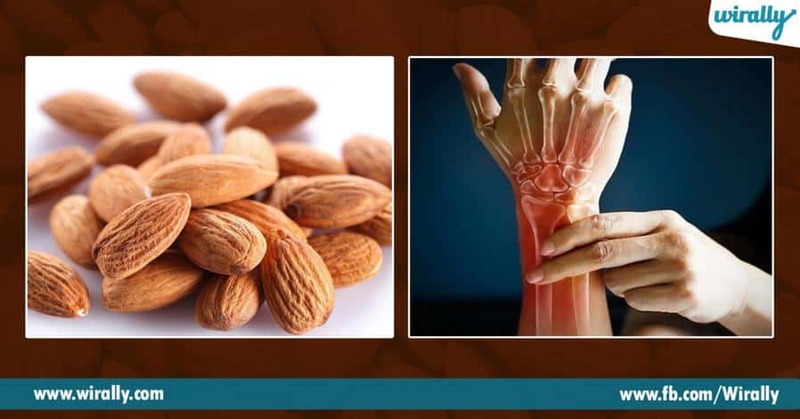 Almonds lo unna vitamin E tissue damage ni prevent chesthundhi. Oka chinna spoon of almond butter mee daily vitamin E requirement ki 30% complete chesthundhi. 4.Controls Diabetes Food thinna tharavaatha mee insulin inka glucose levels increase ayithaayi. Veeti levels ni thaggiyadaaniki almonds help a lot. This keeps diabetes on check. 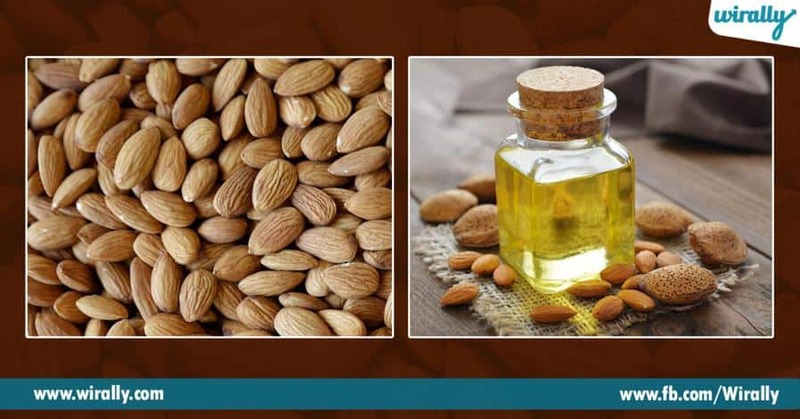 5.Hair Growth and Hair Fall Reduction Almond oil lo vitamin A, D, B1, B2, and B6 undadamu valla it strengthens your hair inka hairfall prevent chesthundhi. 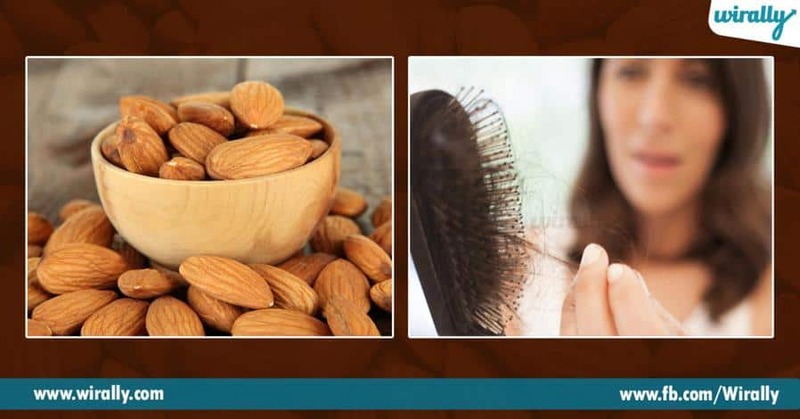 Almond oil lo unna nutrients mee scalp lo seep ayyi mee hair ki fatty acids inka fat coating isthundhi, which strengthens and nourishes hair follicles. 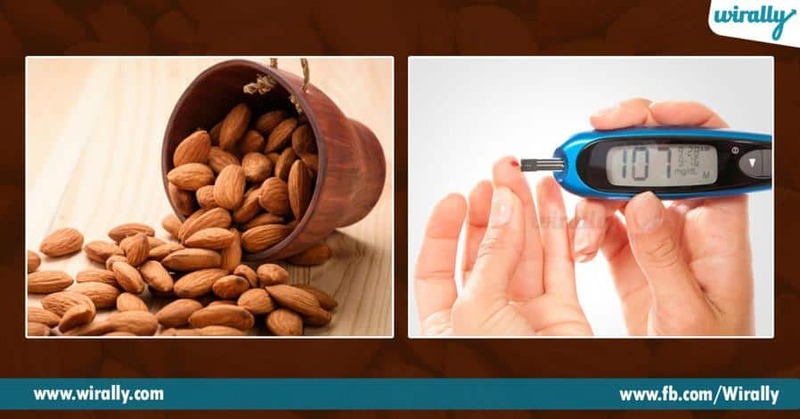 6.Weight loss Almonds lo una magnesium blood sugar levels ni regulate chesthundhu- which is the main reason for food craving. Idhi kaakunda ivvi body lo calorie absorption ni block chesthundhi, which makes it ideal for weight loss. 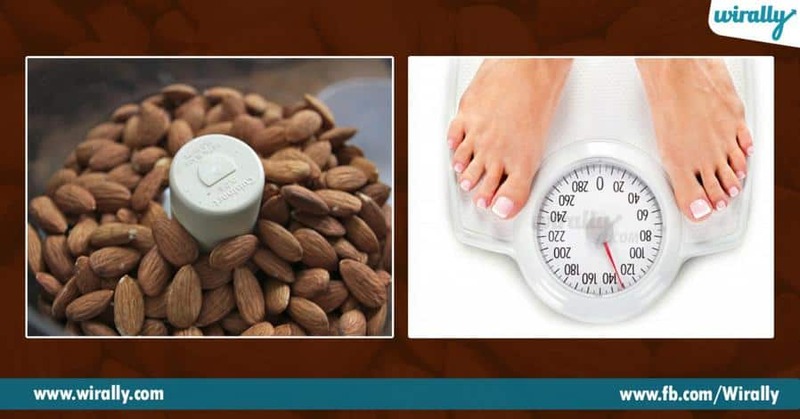 7.Healthy bones Almonds lo Phosphorus content undadamu valla they are known as the ‘king of nuts’. 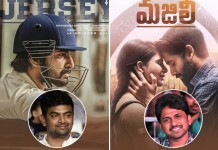 Phosphorus di bones inka teeth meedha chala impact untundhi. Almonds lo unna calcium bone mineral density ni improve chesthundhi inka skeletal system ni strengthen chesthundhi. 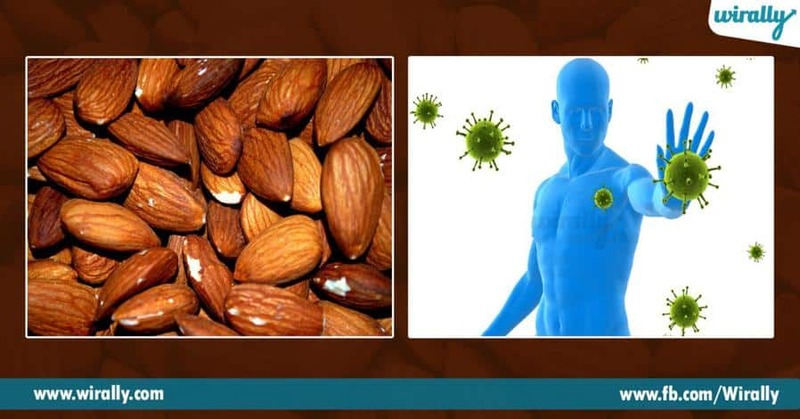 8.Strengthens Immune System Almonds lo unna alkaline properties help flush out toxins released by food such as meat, wheat etc. Idhe kaakunda chronic diseases ni promote chese elements ni eliminate chesi, immune system ni strong ga unchuthundhi. 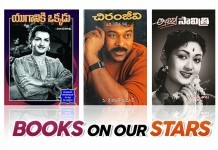 9.Age defying properties Everyday face meedha almond oil massage chesthe mee skin soft ga inka ever-glowing ga untundhi. Almond oil blood circulation improve chesi, eye kindha dark circles thagisthundhi.